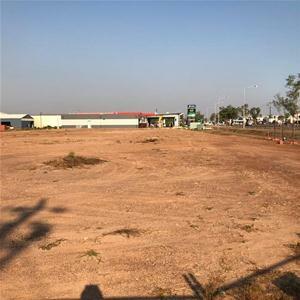 Virgin highway frontage land is becoming a rarity and is an excellent investment. 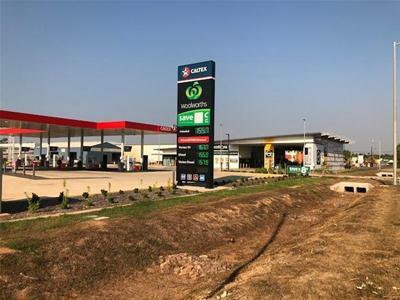 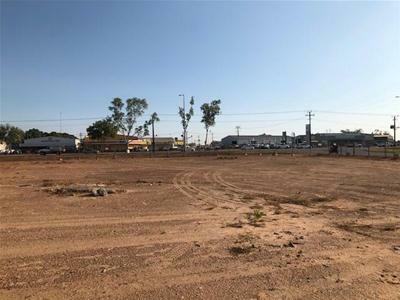 This well located block is well positioned between Darwin and Palmerston with good exposure to over 20,000 vehicles daily. 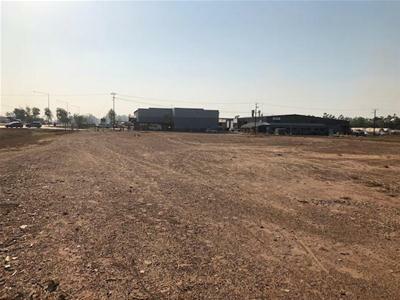 2 Mander Road sits prominently on the corner of the Stuart Highway, right in the heart of Pinelands on 6,440m2 of vacant land. 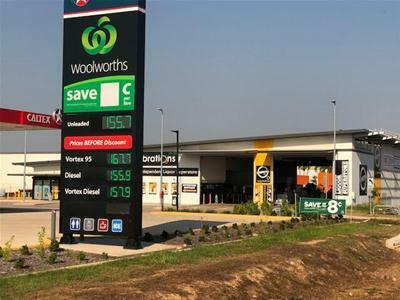 Adjacent to Woolworths petrol station and Celebrations liquor drive though, close to Supercheap Auto and opposite Repco and BTC Parts. 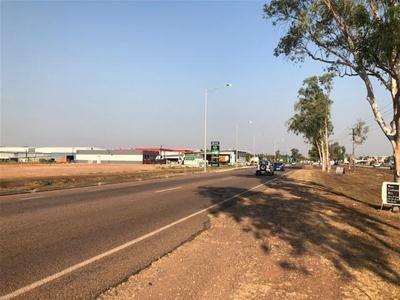 Located only 17.7 kilometres east of the Darwin CBD and 6 kilometres from Palmerston, one of the fastest growing cities in Australia. 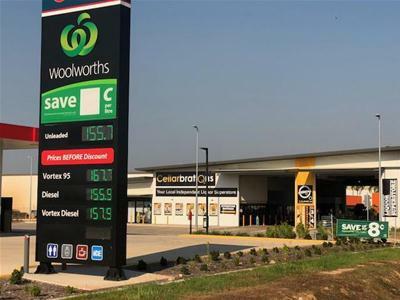 With the population predicted to reach between 36,600 and 42,000 by 2021. 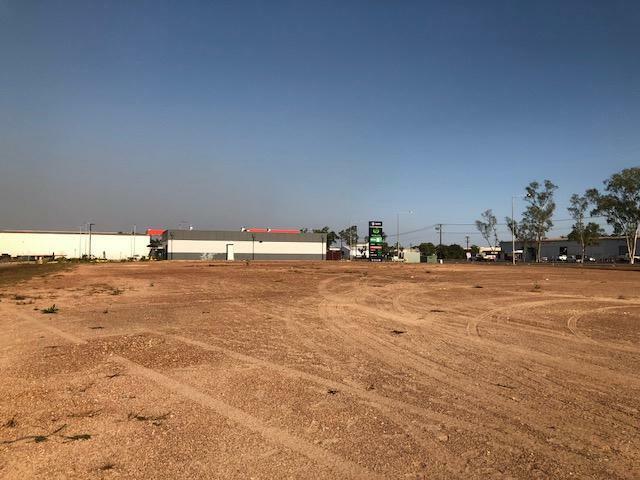 In addition the nearby Gateway Shopping Centre has created up to 800 new jobs for the Palmerston community, adding more business opportunity. 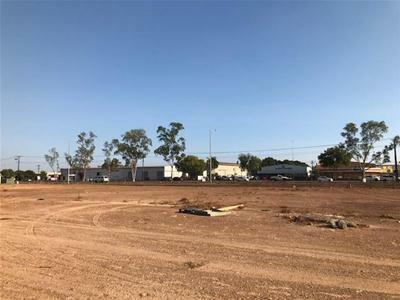 Zoned Light Industry this properties location would suit a myriad of applications.